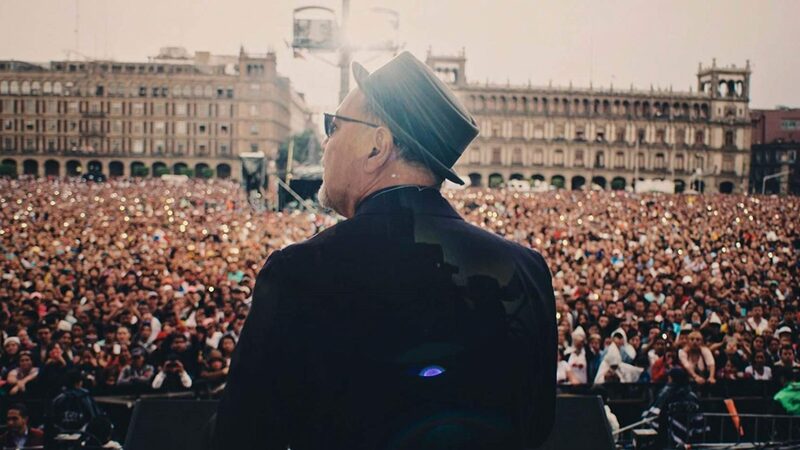 Latin American icon Ruben Blades was at the center of the New York Salsa revolution in the 1970’s. 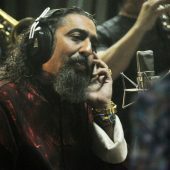 His socially charged lyrics and explosive rhythms brought Salsa music to an international audience. Blades has won 17 Grammys, acted in Hollywood, earned a law degree from Harvard and even ran for President of his native Panama. He lives in New York, where he shares his life at home and on tour with the camera. Critically acclaimed director Abner Benaim takes us on a journey through Ruben’s 50 year career, revealing that Ruben might still have both musical and political ambitions. The film is a celebration of this living legend and his struggle to come to terms with his legacy. Audience Award Winner at SXSW. Abner Benaim is a Panamanian film director, producer, screenwriter and plastic artist.